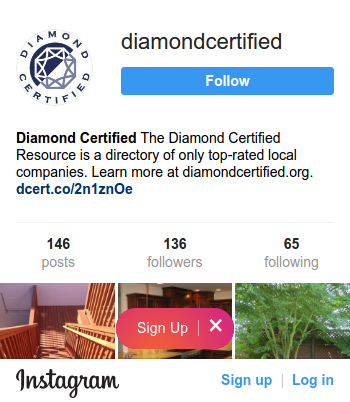 The Diamond Certified Directory features local companies independently rated Highest in Quality and Helpful Expertise® in the most accurate ratings process of companies in the Bay Area. It’s easy to use the digital version of the directory—all you have to do is click the name of your county on the right and it will immediately download to your computer, iPad or Kindle. You’ll have instant access to hundreds of local, top rated Diamond Certified companies across a wide range of service industries, from auto repair and landscaping to optometry and dentistry. 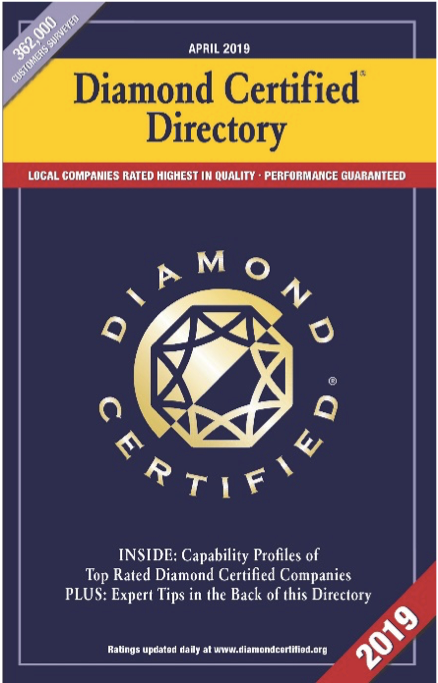 If you want to receive a print version of the Diamond Certified Directory, simply fill out the form below and we’ll send one as soon as possible.